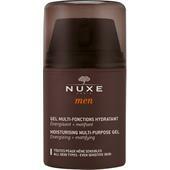 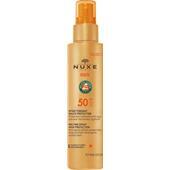 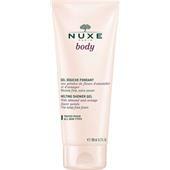 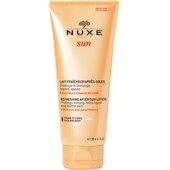 NUXE care products fuse nature and luxury to deliver unrivalled effectiveness and thus provide optimum skin care. 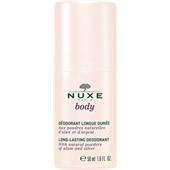 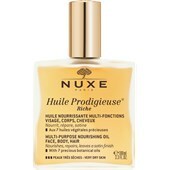 Nuxe skin care products are developed on the basis of phyto-aromatherapy (plants and essential oils). 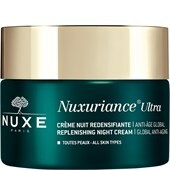 Nuxe creates cosmetics from naturally sourced ingredients, products of the unquantifiable power of plants combined with the brand company’s own pharmaceutical expertise. 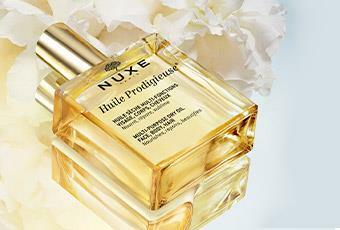 Nuxe draws inspiration for its gentle skin care products from the richness of nature. 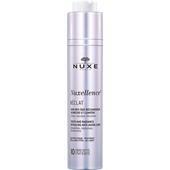 What’s the secret behind Nuxe skin care? 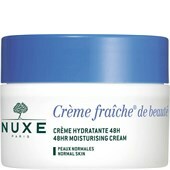 The key to its success lies in continuous innovation in the field of natural cosmetics (with 27 registered patents) and the proven effectiveness of its products. 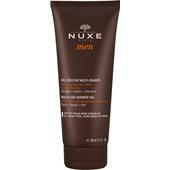 Through the unrivalled luxury of soft, sensual textures and seductive scents combined with a touch of poetry, Nuxe sets itself apart from other natural cosmetics manufacturers and delivers gentle care. 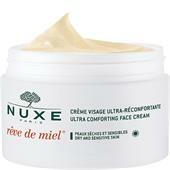 Nuxe is a very young natural cosmetics brand that was only funded in 1989. 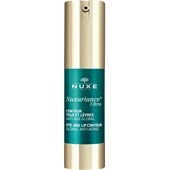 Behind the brand there is a strong woman who, even as a child, was inspired by the priceless power of plants and remains convinced of it today. At the age of just 27, Aliza Jabes took over a small cosmetics laboratory, going by the name of Nuxe Laboratoire, in Paris. By taking over the cosmetics laboratory in Paris, Aliza Jabes, who was born in France in 1962, made her lifelong dream a reality. 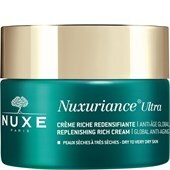 The smart businesswoman, who has, among other things, completed studies in politics and an MBA with two years of professional experience as a financial analyst, has always been convinced of the healing power of nature. 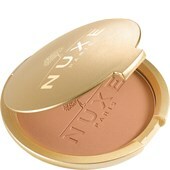 The cosmetic ranges were always developed in the company’s own laboratories. 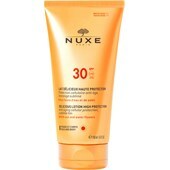 To date, 32 patents have already been applied for for numerous products. 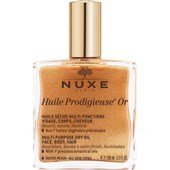 This includes Nuxe Huile Prodigeuse, for example. 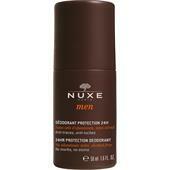 This product is triple-patented for protection against premature cell ageing. 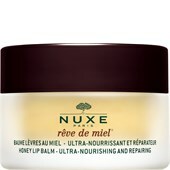 Beauty products such as Nuxe Reve de Miel, a natural lip balm with honey, plants oils, shea butter, and grapefruit extract, has become a bestseller. 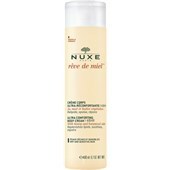 Between 2009 and 2011, one Nuxe Reve de Miel was sold around the world every 28 seconds. 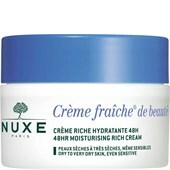 To the company founder Aliza Jabes, it has always been important for the natural cosmetics products to be highly effective and yet affordable. 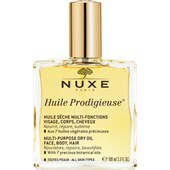 The young businesswoman’s concept proved to be successful, and products such as Nuxe Huile Prodigeuse are now sold in more than 50 countries. 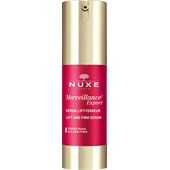 Even Hollywood stars and celebrities love the products from the French company Nuxe.